Online ordering menu for Little Town Cafe. 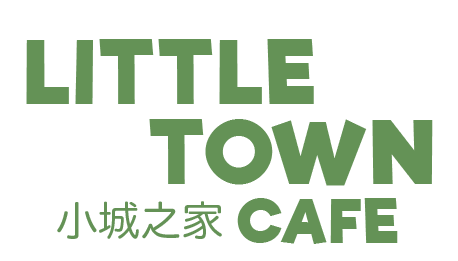 Welcome to Little Town Cafe in Rego Park, New York where we serve delicious Chinese cuisine including Wonton Soup, Triple Delight, Chicken with Garlic Sauce, and more! We're located south of Queens Blvd at the corner of Alderton Street and 63rd Drive. We're near Juniper Valley Park. Order online for carryout or delivery!